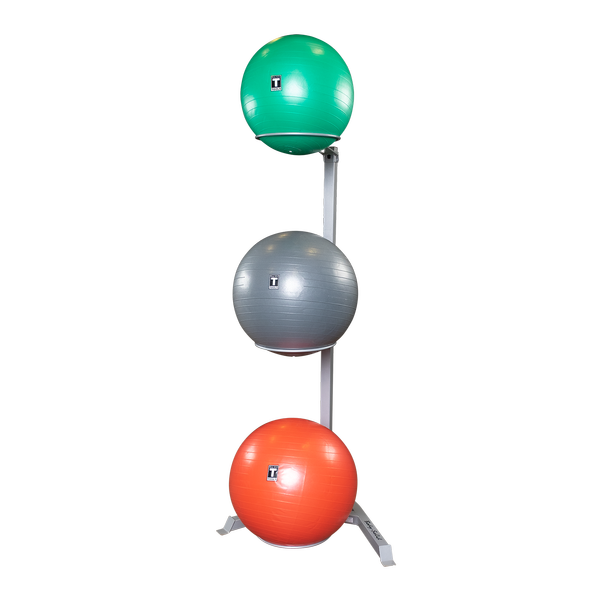 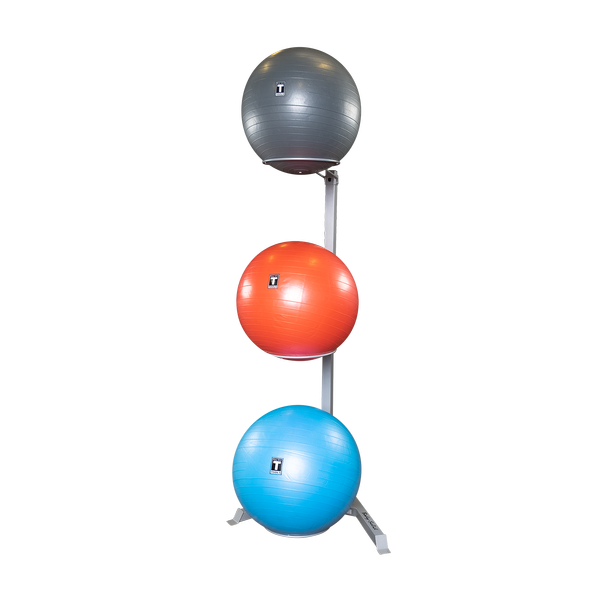 Stability balls can be difficult to store, especially in large quantities – but not so with the Stability Ball Rack from Body Solid. 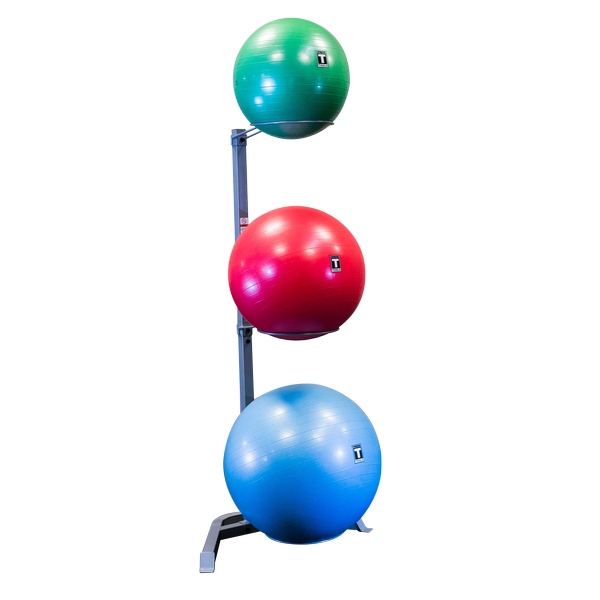 With a compact design, this space saving rack can carry three separate swiss balls, all easy to access at all times. 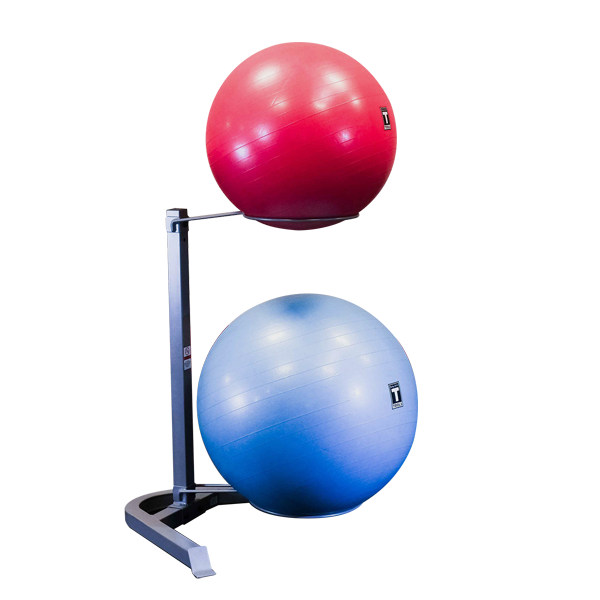 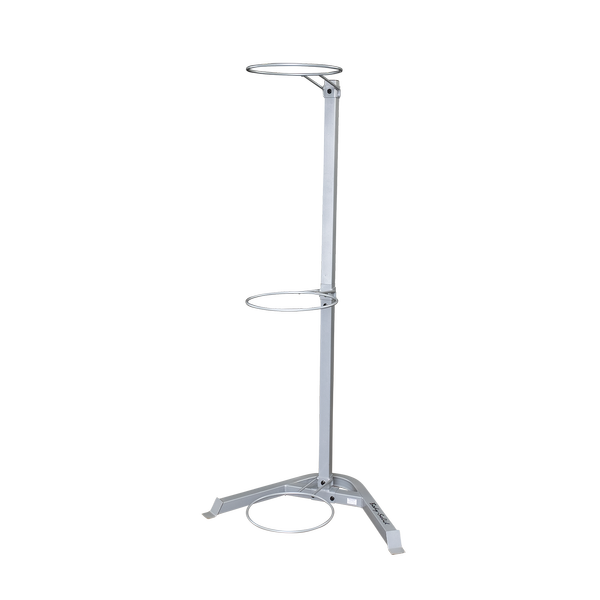 Made from heavy-gauge steel, this model will last a lifetime, ideal for fitness centres and home studios.